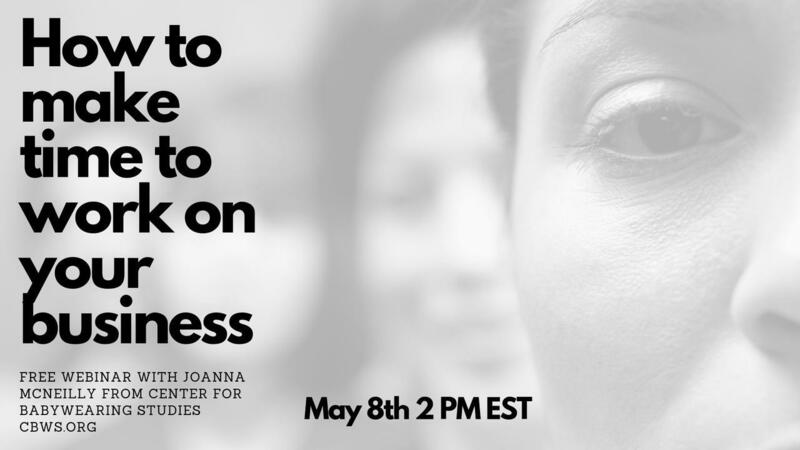 Free LIVE Webinar on May 8th 2019 at 2 PM EST. Replay will be up for 48 hours after the event. After this it can be purchased for a small fee. Description: Making the time to work on business and ensuring that time be as 'frictionless' as possible is a basic must for anyone building a business. Going beyond your ideal week into the nitty gritty of consistent productivity and action is what we are going to talk about in this webinar. We will explore where, when and what You need in order to move forward. There will be concrete steps to follow that will help you get and stay on track. Spoiler alert! It's NOT another planner! We will discuss the different kinds of work you will need to do and the different types of energy levels you might have and how to maximize even your low energy times! There will be time for your questions, but expect hard honest answers. I'm taking the training wheels off here.